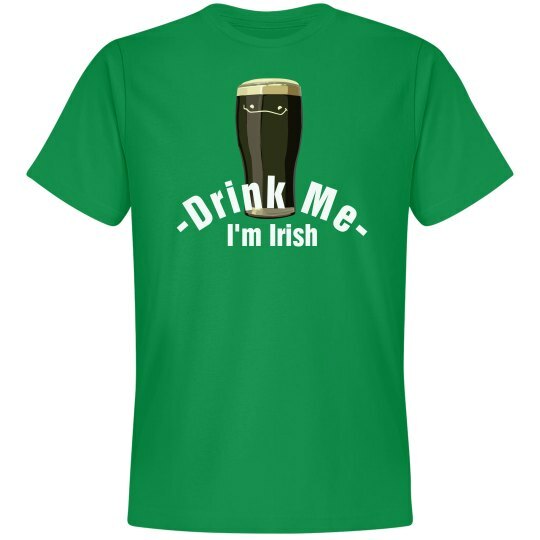 Drink me up, I'm Irish. Trust me, I will taste as smooth as a pint of the most Irish of beers. Don't worry about regretting it after, that's the meaning of St. Patrick's Day anyway, right?